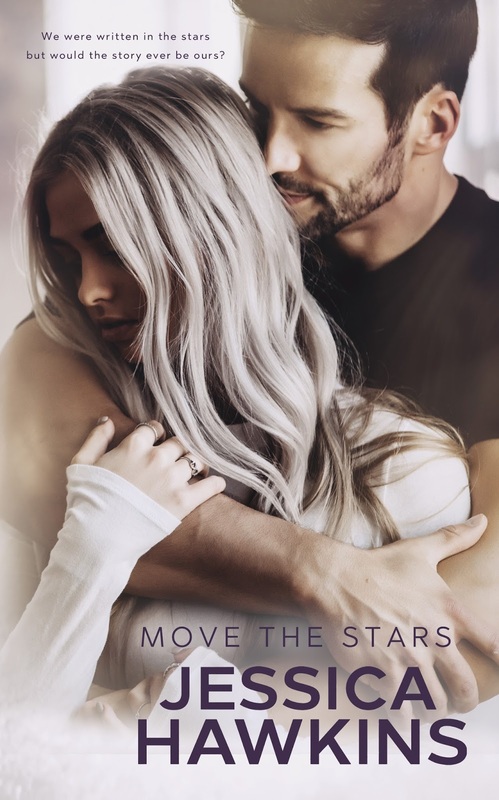 I am DYING to read Move the Stars by Jessica Hawkins. If you are looking an unputdownable series that is going to steal your breath away and melt your heart this is it! Trust me this is total Kindle Crack. Read this series in order.